Why did you become a dresser and dyer? Well, actually I grew up in a dressers' and dyers' family. It was somehow natural for me to continue the work my ancestors started a long time ago. It is part of our family tradition, our heritage, our cultural heritage, I would say. I am fascinated by the processes dressers and dyers developed over the years to transform a raw pelt that is as flat as can be into a long-lasting, airy, silky fur full of brightness and brilliance. 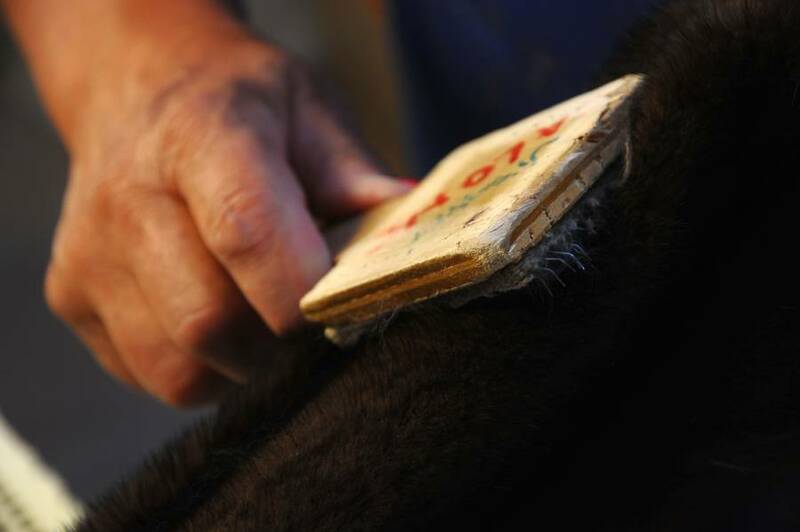 Pelts are natural products. 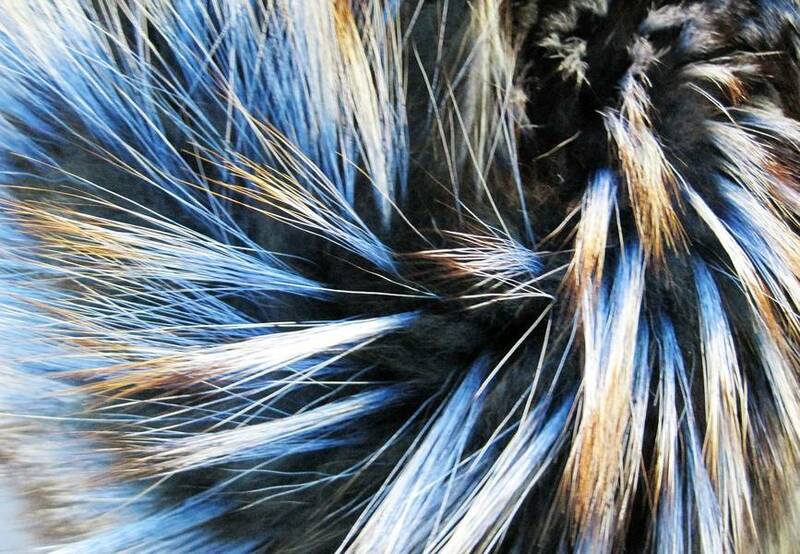 Each pelt we work is different from the others, it is unique and for me like a piece of art that develops its beauty when you handle it adequately. How long does it take to dress a pelt? 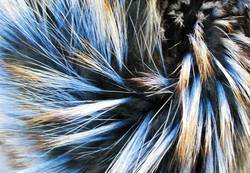 The dressing and dyeing of a pelt takes two to six weeks. 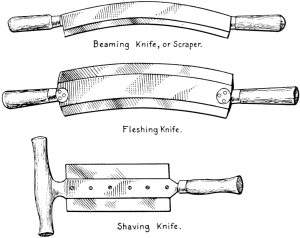 This is done under permanent control and modification of the procedures as raw pelts have unique characters and different properties. 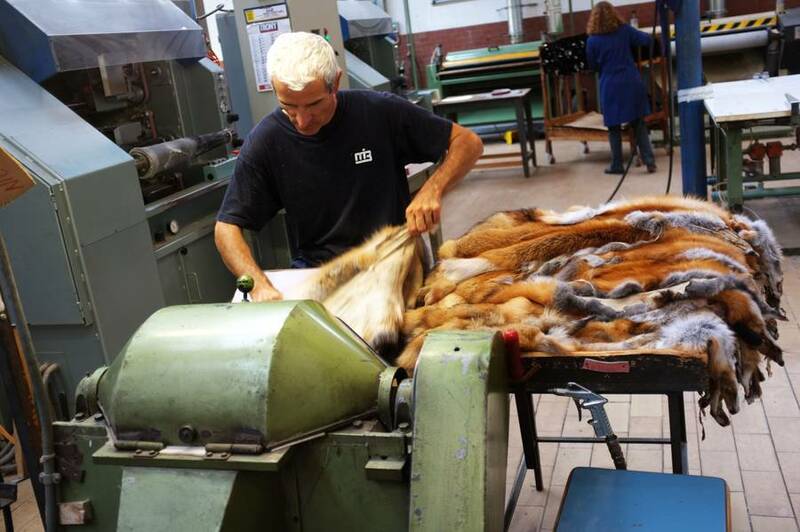 Once in the factory the delivered pelts are carefully checked for their state and composition. The first soaking cleans the pelts and after some mechanical treatment the leather gets tanned. It is made resistant to humidity so that it can be processed later. On the hairy side dressing and the following processing steps clean the hair, make it airy, give the fur play and the desired brightness and brilliance. Altogether a beautiful, long-lasting material. 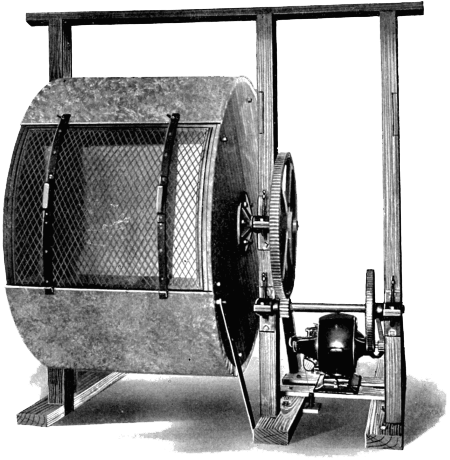 A final cleaning takes place in a rotating drum with hardwood sawdust. After this process the furs are ready to be sent to designers and manufacturers. For a great number of pelts additional operations are added, they are put to high-end processing such as dyeing, shearing, plucking, etc. in order to meet the requirements fashion suggests. Has dressing and dyeing changed since you started to work? Yes, we continuously apply the latest developments in physics and chemistry in our work to make the end product state-of-the-art, a product that complies with the requirements of a modern society. But you must know that dressing and dyeing is still based on a lot of manual work. It asks for excellent skills, talent, and dexterity when handling the pelts. These qualities together with experience acquired when working the skins are an absolute must. Despite of the highly developed machinery in sophisticated dressing and dyeing we still rely on the dyers feeling for colours.